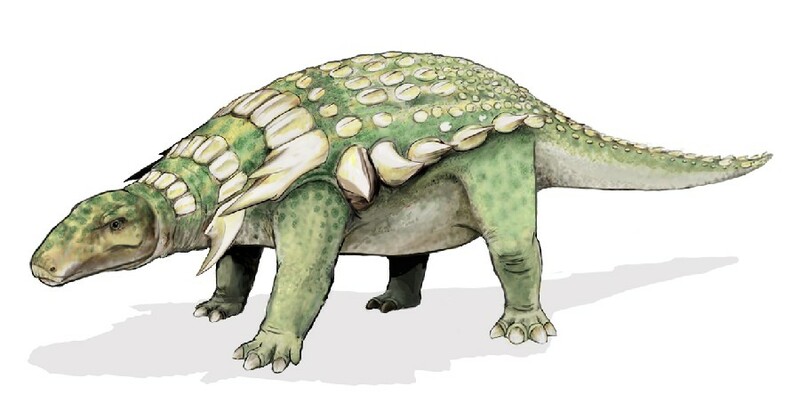 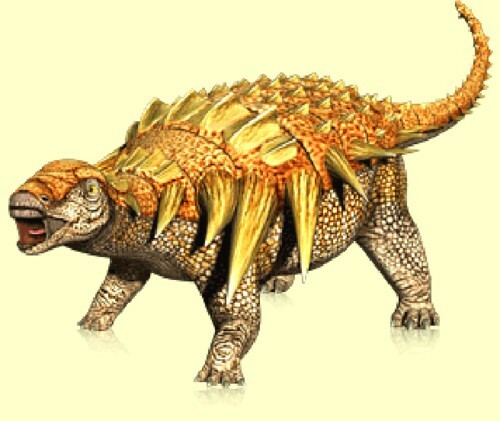 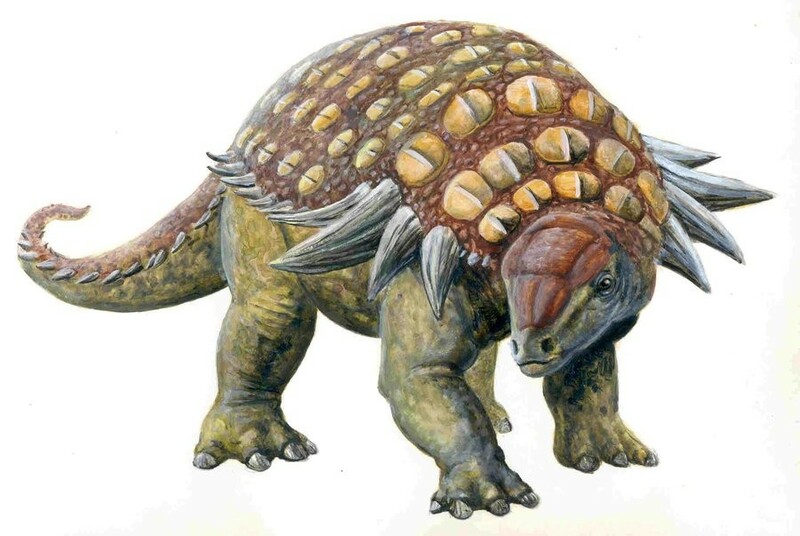 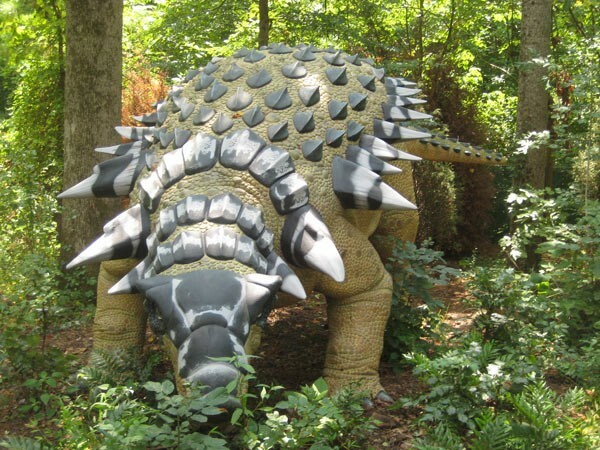 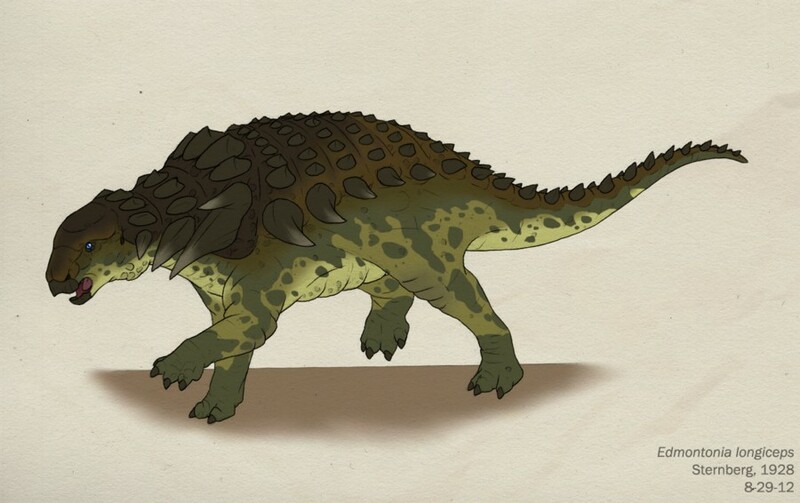 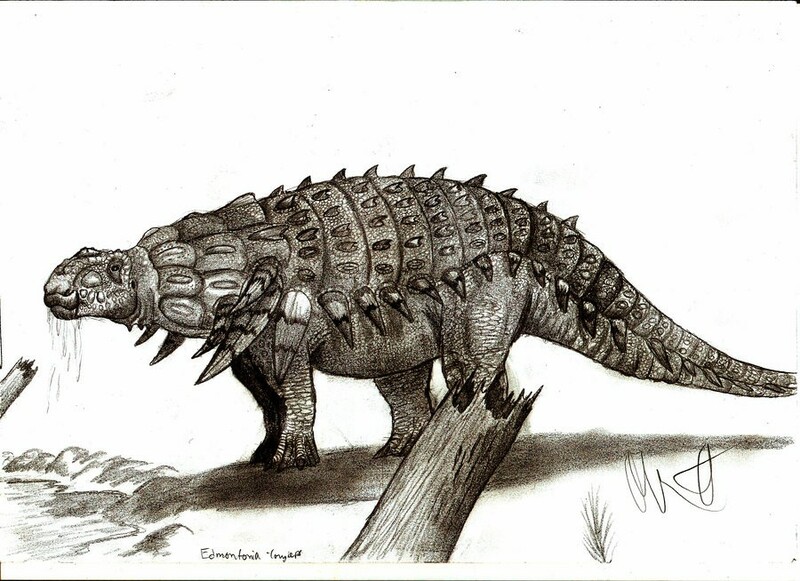 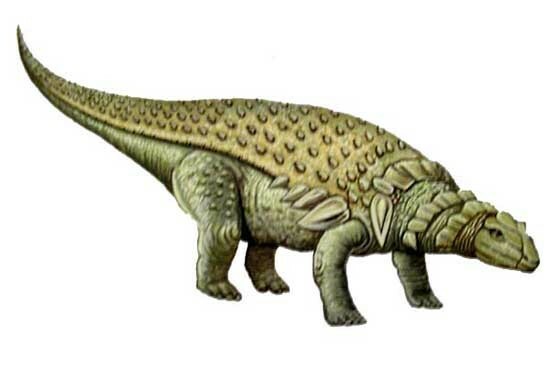 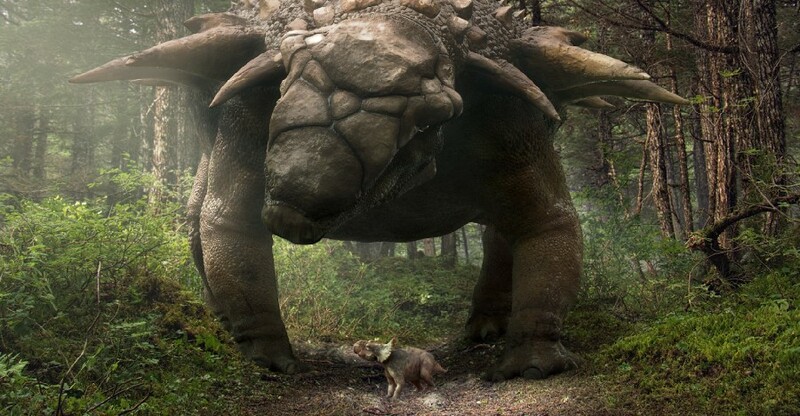 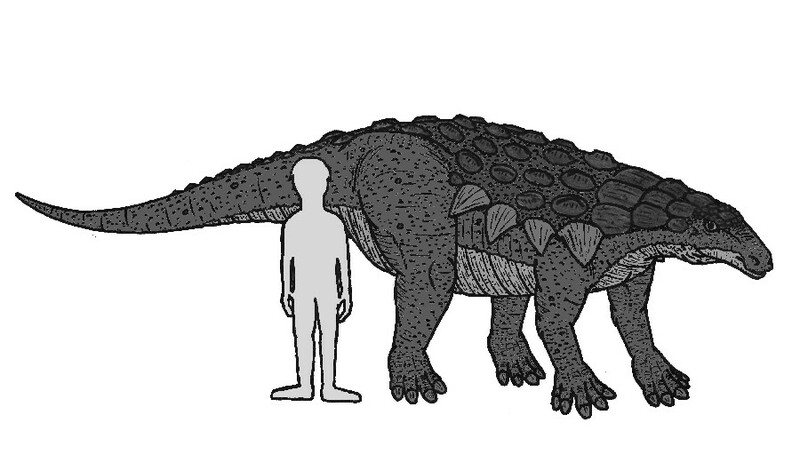 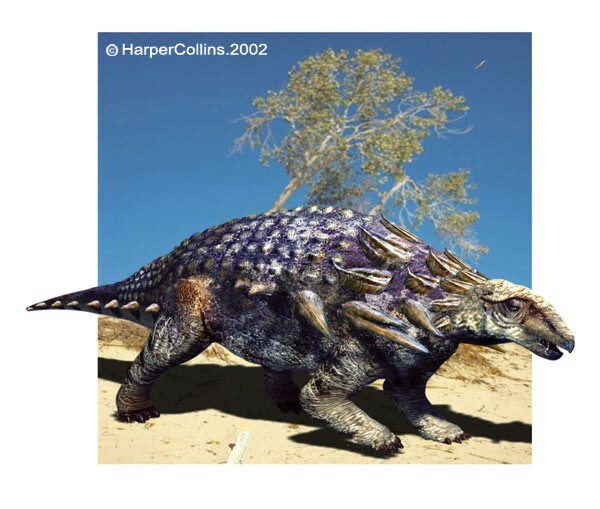 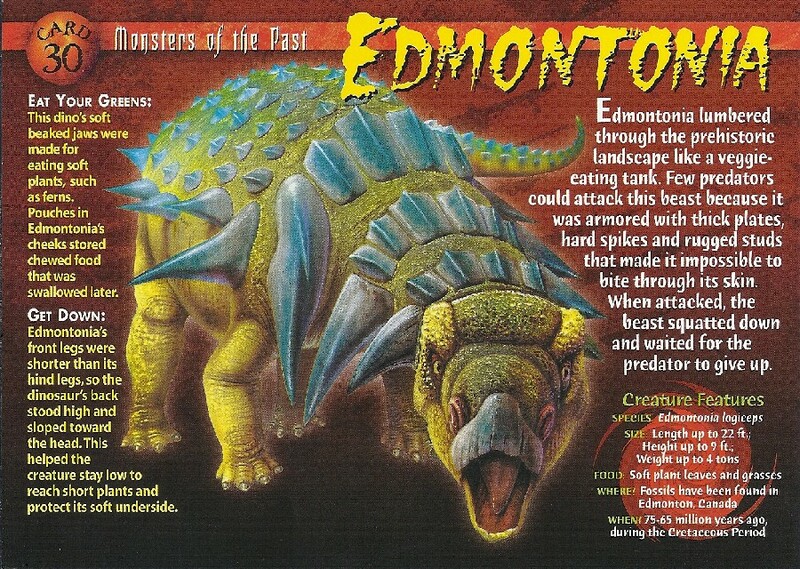 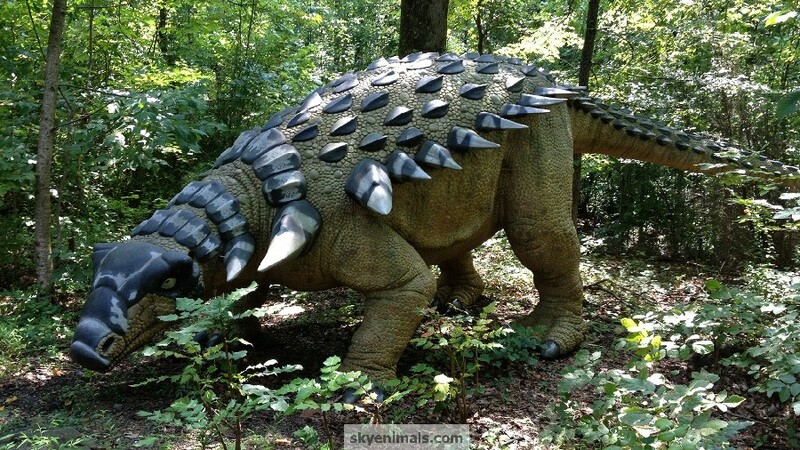 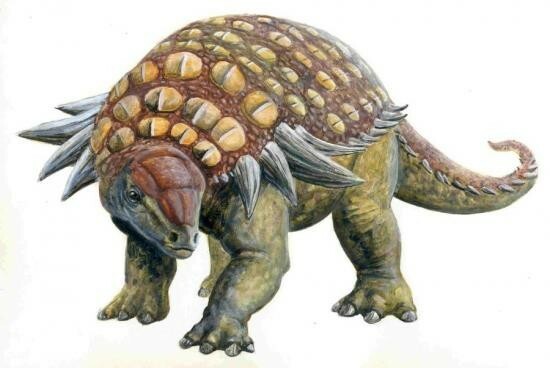 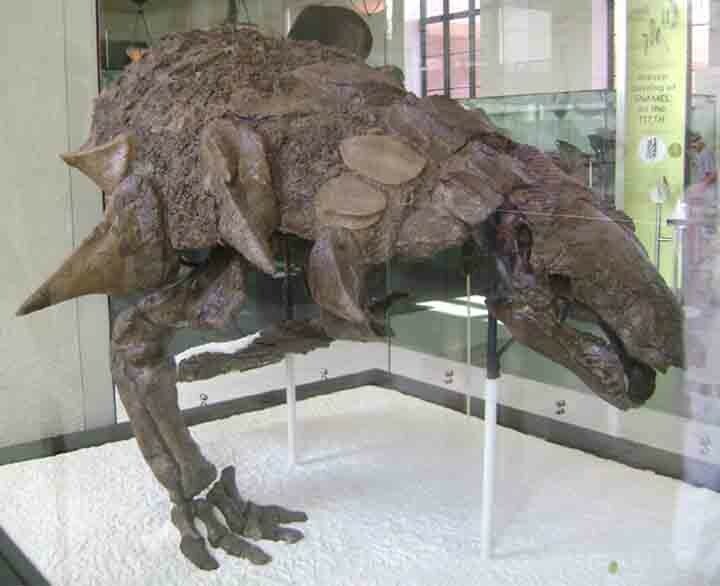 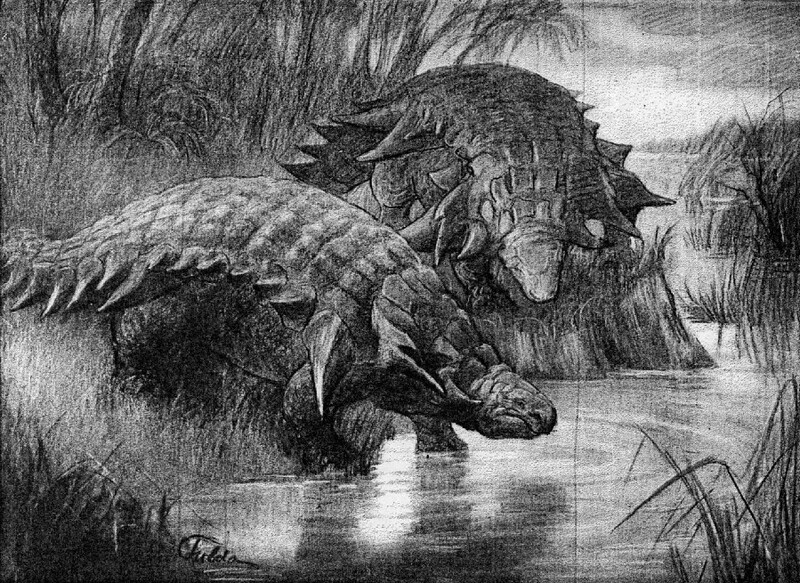 Edmontonia was a herbivore. 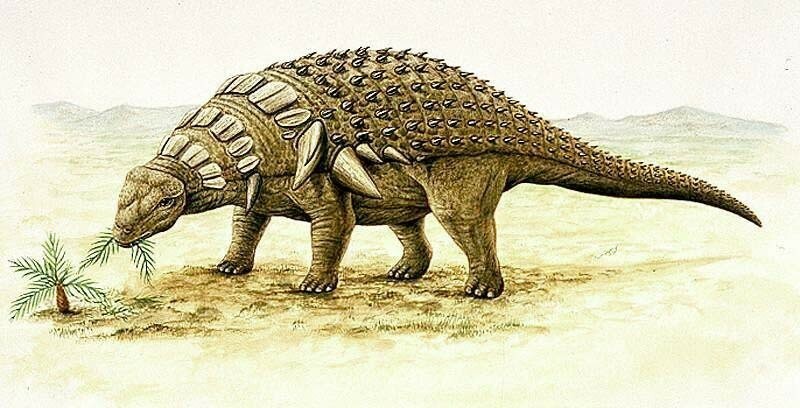 It lived in the Late Cretaceous period and inhabited North America. 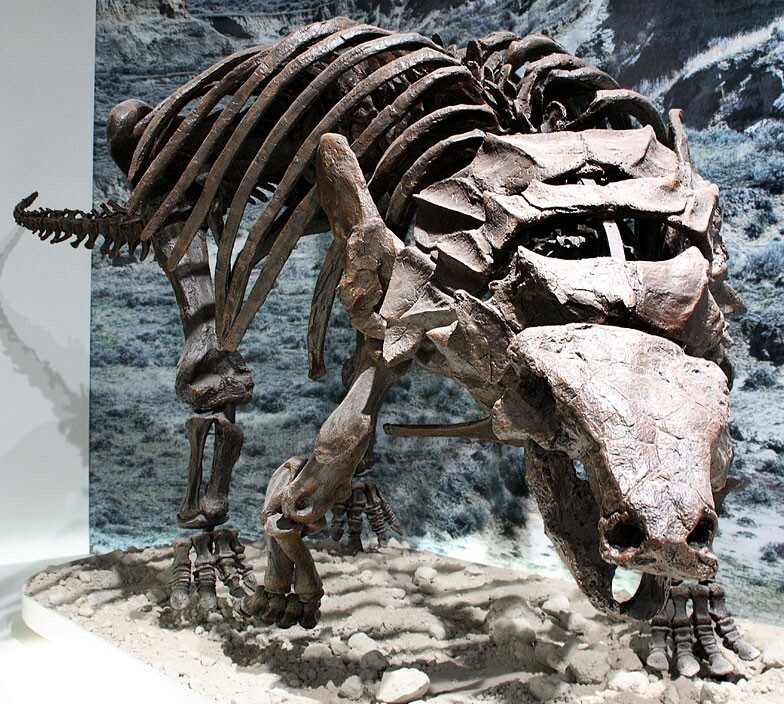 Its fossils have been found in places such as Texas, South Dakota and Colorado.